PLENTY OF 5 STAR REVIEWS ! FLAT RATE $7AUD SHIPPING ! AUSTRALIAN OWNED & OPERATED ! 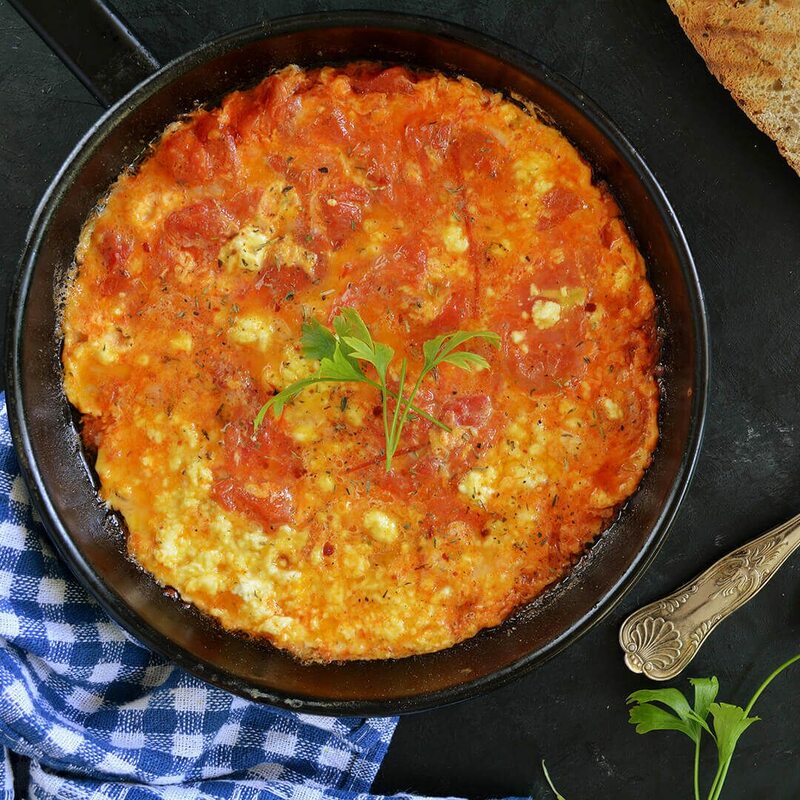 Tomato omelet is easy to prepare and an extremely healthy way to start your day. Eggs will provide a nice protein balance while the tomatoes will add a generous dose of vitamins and minerals. Add two scoops of Blackbelt WPC Plain Protein Powder and enjoy this colorful omelet! Melt the butter in a large skillet over medium-high heat. Add tomatoes and about ¼ cup of water. Cook for 10 minutes, stirring occasionally. Meanwhile, combine eggs with egg whites, cottage cheese, protein powder, parsley, and milk. Season with salt, pepper, and oregano. Whisk together and pour the mixture into the skillet. Give it a good stir and cook until set, for 3 minutes. © Copyright 2017 Blackbelt | All Rights Reserved. Are you looking for a quality shaker ? 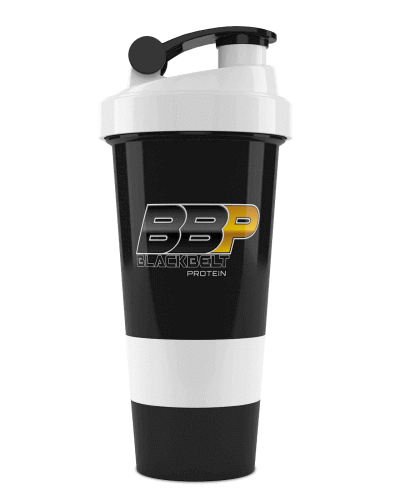 The BBP Shaker has 3 screw off compartments. The white compartment is sectioned making it perfect for holding vitamins and tablets. The black compartment is ideal or holding additional protein powder or amino acids. Have a 3rd lot of supplements in the shaker itself !